We wish to thank you for your involvement and support of this project. We have big plans for next year and we are confident that our collaboration will make the 2018 Autonet Mobility Shows even more successful. As always, our company strives for constant development and evolution, and the Autonet Mobility Show project is no different, as we try to create the perfect forum for suppliers and repair professionals to connect. 2018 brings new developments in the event format and locations. 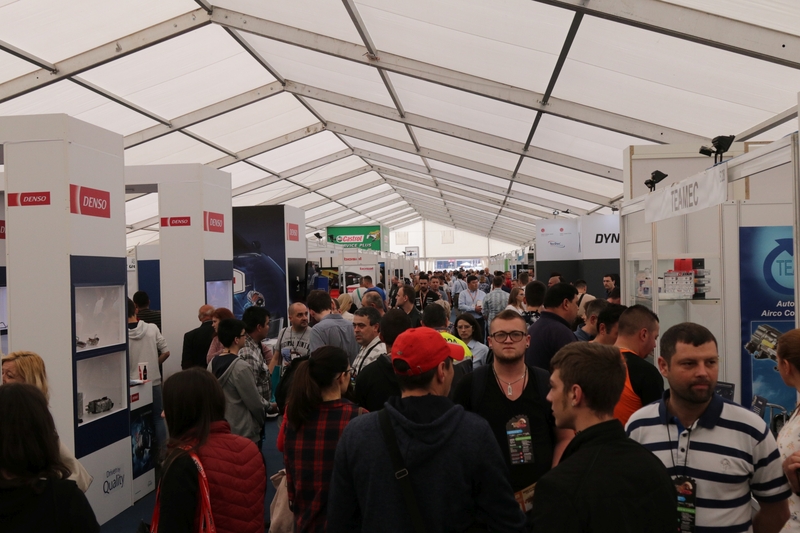 As it is in Hungary, Romania will host a single Autonet Mobility Show, which will take place at the beginning of May. The location for this event will be our new, state-of- the-art distribution center near Bucharest, in Popești-Leordeni. 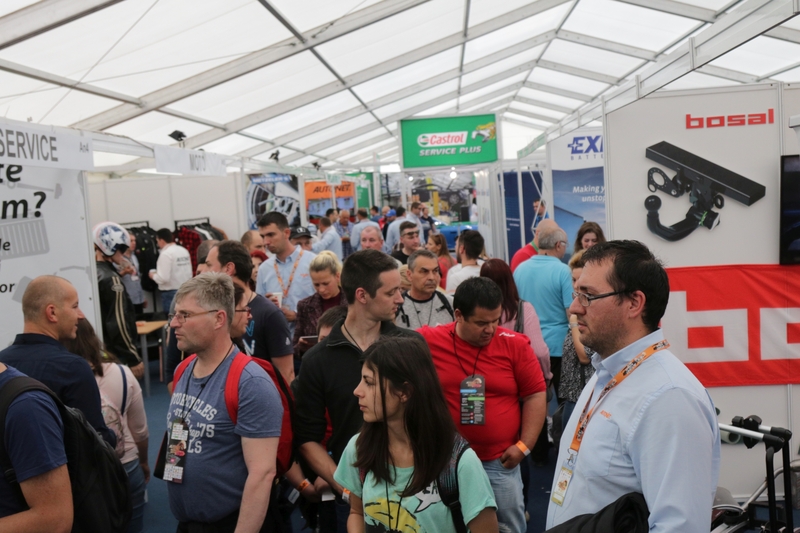 The location of the Autonet Mobility Show in Hungary has not changed, as we look to benefit from the facilities offered by the Hungexpo exhibition center next year as well. 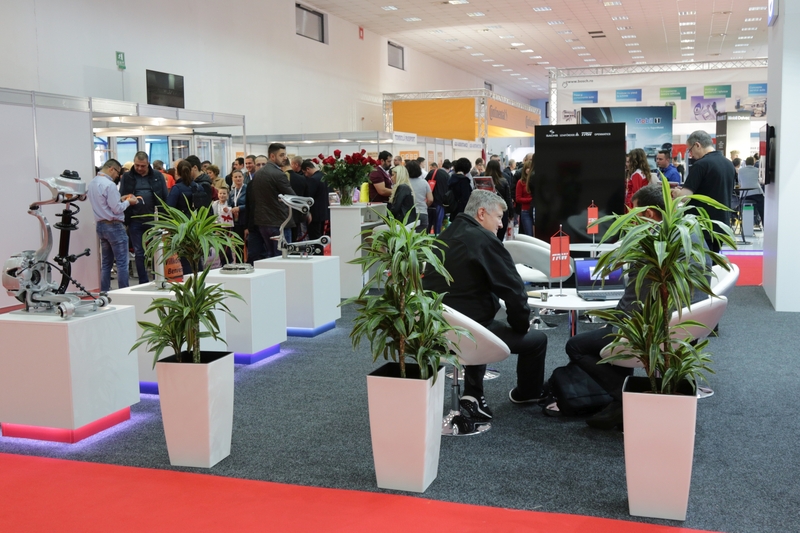 We invite you to take part in the two events and contribute to the high professional level that the Autonet Mobility Show has accustomed its visitors to. Your presence is very important to us, as your experience and competence are well known and acknowledged in the automotive industry. Join us in 2018 as well!